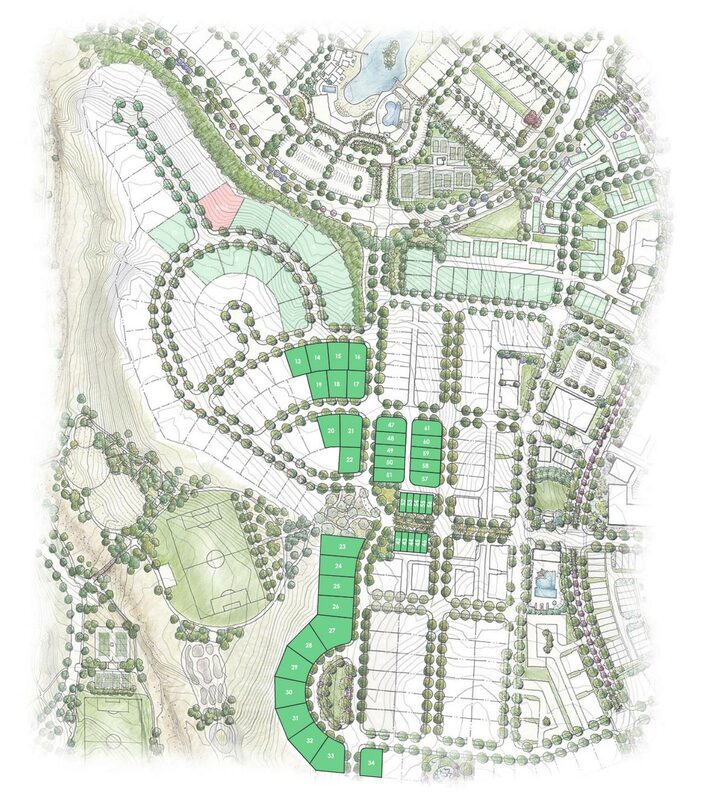 Desert Color is a master-planned community built around connectivity, community, and sustainability. It is a place where you will find the best of everything that Southern Utah has to offer. Located alongside I-15 and Southern Parkway, Desert Color will be built atop a 3,350-acre lot east of the interstate. It will feature residences, shopping, dining, entertainment, commercial, retail, hospitality, and recreation.